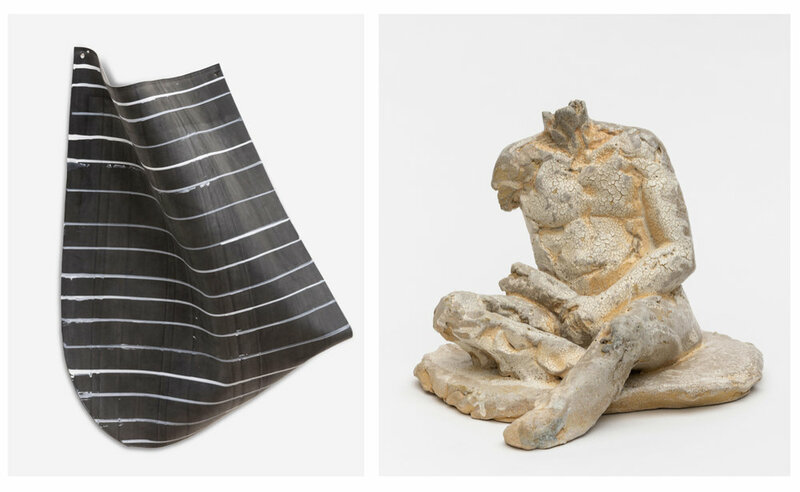 Please join us for an artist talk with Judy Cooke and Malia Jensen. Cooke and Jensen will discuss the work in their current exhibitions Conversation: Aluminum, Oil, Rubber and Yields respectively. One of the Northwest's most influential painters, Judy Cooke has explored abstract imagery and the structure of painting for over 30 years. The results of Cooke’s experimentation is work that hovers at the intersection of painting and sculpture, where she often engages with formalism, color field and materiality. Malia Jensen reveals personal narratives of past and present in her work, exploring universal themes of redemption, resiliency, loss and mortality. In Yields, Jensen continues her exploration of human nature using clay constructions, a medium that holds deeply personal significance.